Melbourne Beach Florida and directly from the owner or manager. 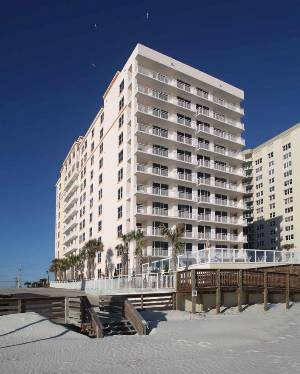 Book your Melbourne Beach, today through Findvacationrentals.com and experience the lower cost, higher convenience, and increased comfort you will find in your home away from home on your next vacation. Check out nearby Cape Canaveral , Cocoa Beach , Fort Pierce , Hutchinson Island , Merritt Island , Orlando .